This month we’re bringing updates to help improve the usability of creating and managing virtual machines in Azure, updates to Security Center, and an improved experience to control access to resources. This month brings a few updates that improve the usability of creating and managing virtual machines. When creating virtual machines, you now have more flexibility for configuring virtual machine network parameters. We have revised the interface to give you more control over creating virtual networks, virtual network subnets, and address space. 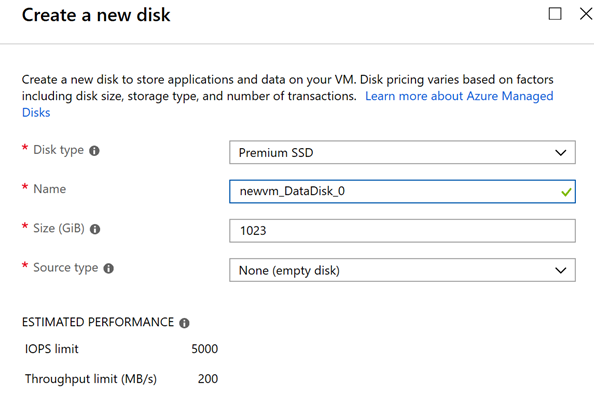 We have also added the ability to specify the disk type of any new data disks during virtual machine creation. Finally, we redesigned the Disks overview page to look more like a standard Azure resource, with the most important information in the Essentials area at the top of the page. We have also added charts for key disk metrics, including disk IOPS, throughput, and queue depth. From the left-navigation menu, select Create a Resource. Select any virtual machine image that you prefer. 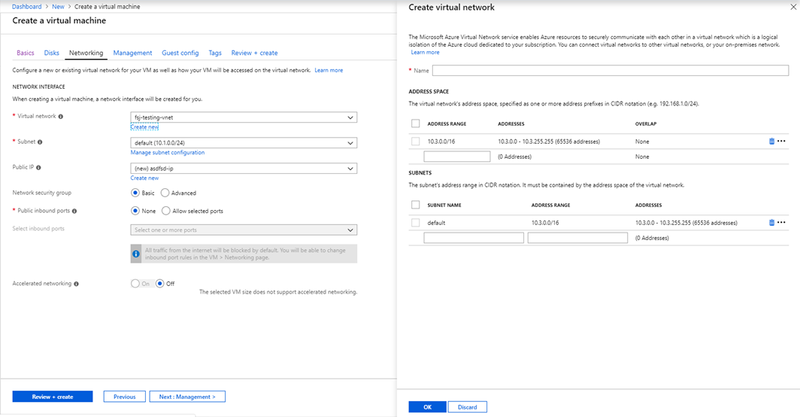 On the Create a virtual machine page, select the Networking tab and then click Create New under the Virtual network name box. 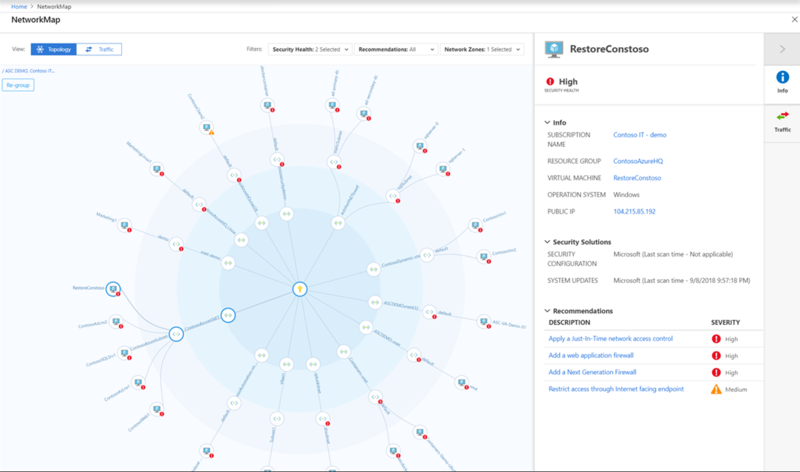 In the Security Center, under Resource Security Hygiene, select Networking. Under Network map select See topology. 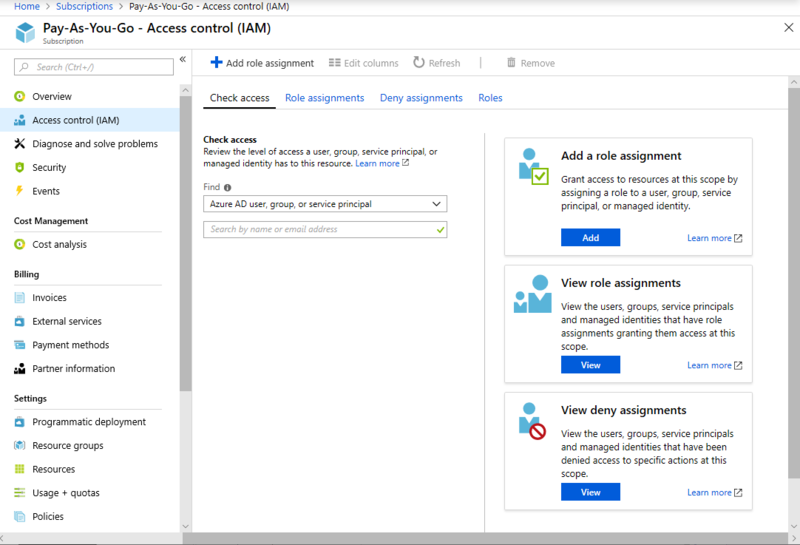 The Security Policy page was updated to reflect the built-in Azure Security Center policies as they are created in Azure policies. 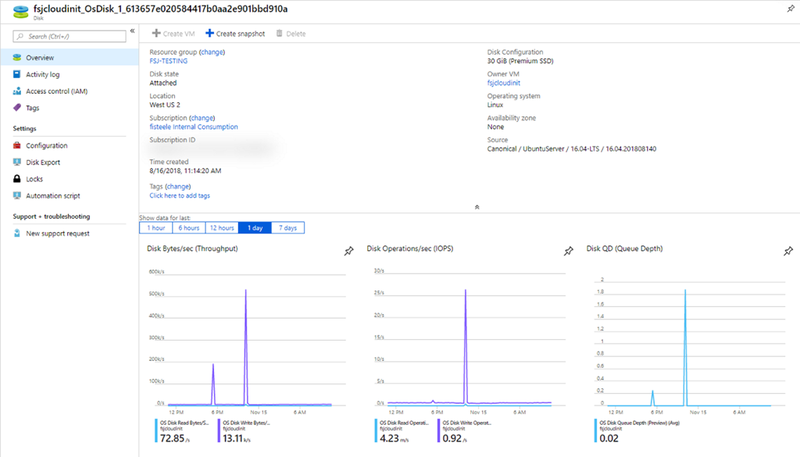 You can see the parameters for each of the policies that are assessed by Azure Security Center and configure existing security policies that apply to selected scopes (subscriptions or management groups). A deny assignments tab to view any relevant deny assignments. 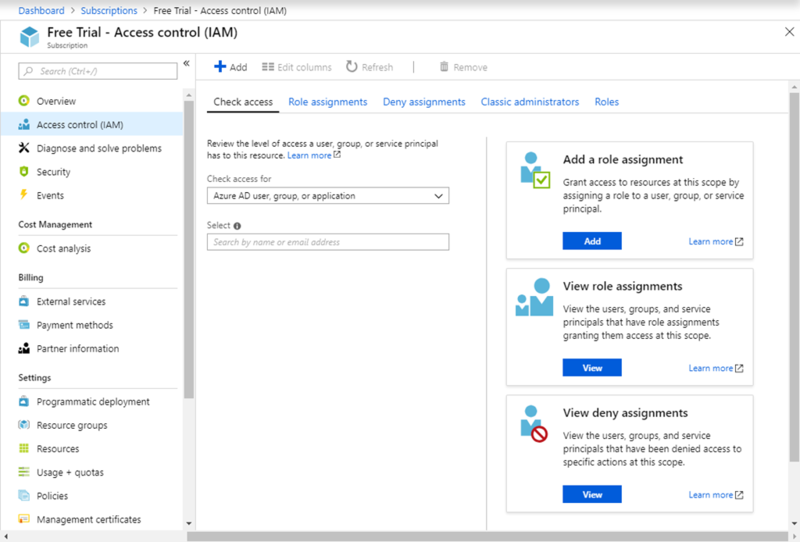 Deny assignments are read-only and can only be set by Azure. Select All services and select the scope or resource you want to view or manage. For example, you can select Management groups, Subscriptions, Resource groups, or any resource. In the resource blade, select “Access control (IAM),” from the menu. Azure Site Recovery now supports disaster recovery for Azure virtual machines deployed in Azure Availability zones. 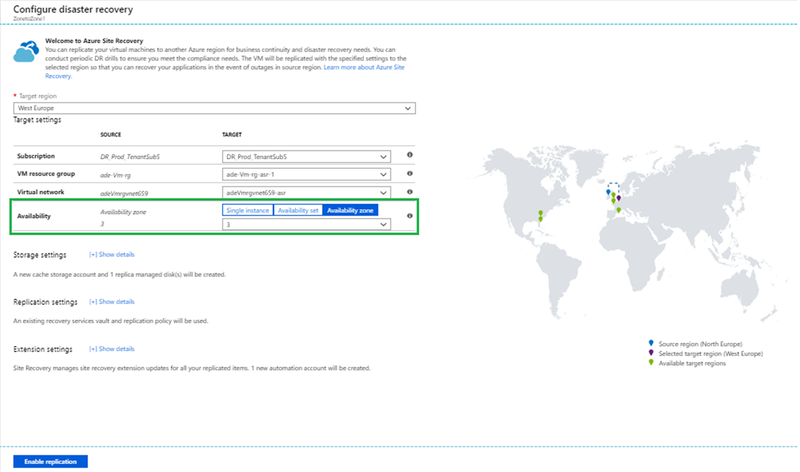 You can replicate zone pinned VMs from one Azure region to another region. If the target region supports Availability zones, you can configure the target VMs to be zone pinned VMs. If not, you can configure the VMs to be single instances or to be part of an availability set. Replicate your virtual machines to another Azure region. Select any virtual machine deployed in an availability zone. Select Disaster recovery in the left menu. Review the defaults and select Enable replication. If you’re like me, you like to test new things ahead of time to see what’s coming and to be able to enjoy new features as soon as you can put your hands on them. With the Azure portal, you can also test features in preview by visiting preview.portal.azure.com. Spoiler alert: we will have something really important for you coming up in December. As always, thank you for all your great feedback. The Azure portal is built by a large team of engineers who are always interested in hearing from you. If you’re curious to learn more about how the Azure portal is built, be sure to watch the session, “Building a scalable solution to millions of users” that Leon Welicki, Principal Group Program Manager for Azure, delivered at Microsoft Ignite 2018.